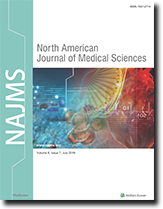 The North American Journal of Medical Sciences (NAJMS) is an international, peer-reviewed general medical journal regularly publishing 12 issues per year. NAJMS is published online only, and made freely available to all countries in the world. NAJMS publishes important advances in medical sciences that include clinical and basic studies of all aspects of medical and bio-medical sciences in human, animal and cell-line studies. 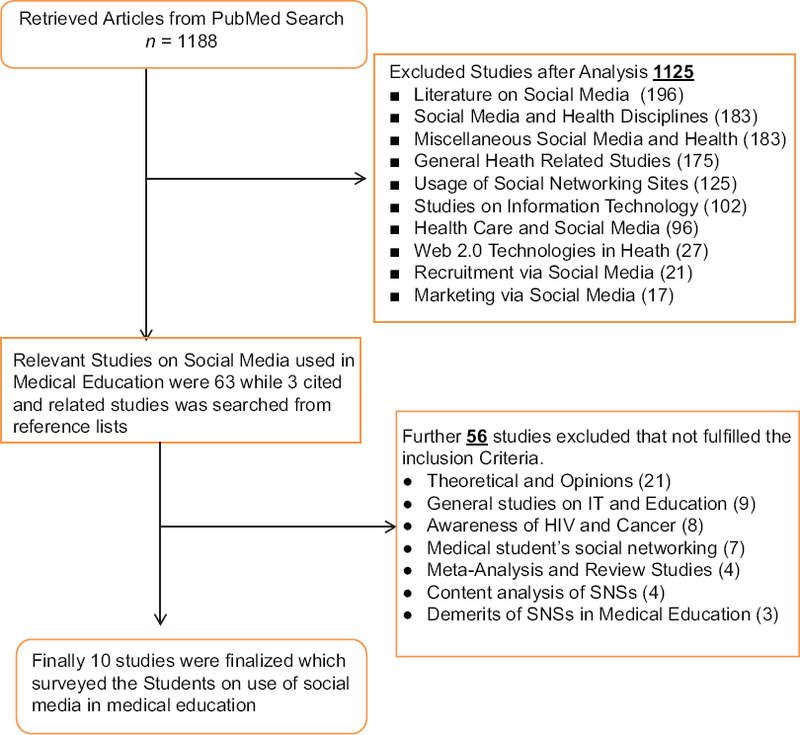 NAJMS is one of the fastest communication journals.